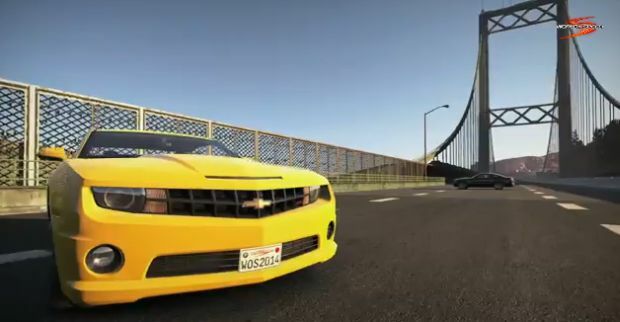 My.com has just revealed a brand new car for their upcoming online racing game: World of Speed. 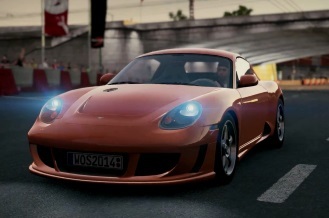 The McLaren F1 is one of the most iconic cars of all time and publisher My.com and developer Slightly Mad Studios are extremely excited to announce that players will be able to drive it in World of Speed. 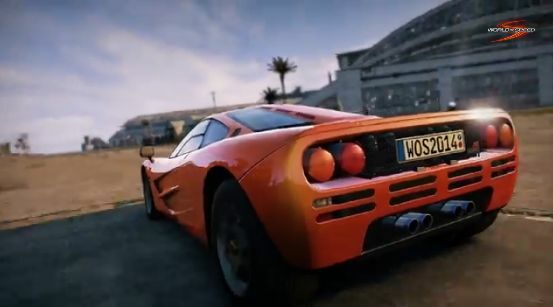 It’s often said that there will never be another car like the McLaren F1 and My.com tend to agree with that statement. In production from 1992 – 1998 and powered by the 6.1 L S70/2 V12, the F1 will reach 100 KM/H in 3.4 and has a top speed of 386 KM/H.